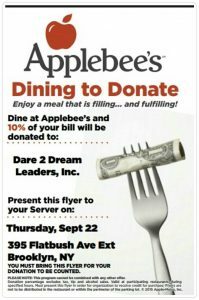 Dining To Donate with Dare 2 Dream at Applebee's - Dare 2 Dream Leaders, Inc.
Have dinner with Dare 2 Dream Leaders Inc., on Thursday, September 22, 2016 at 6:30 p.m. at Applebee’s for our after work Dining to Donate fundraiser. 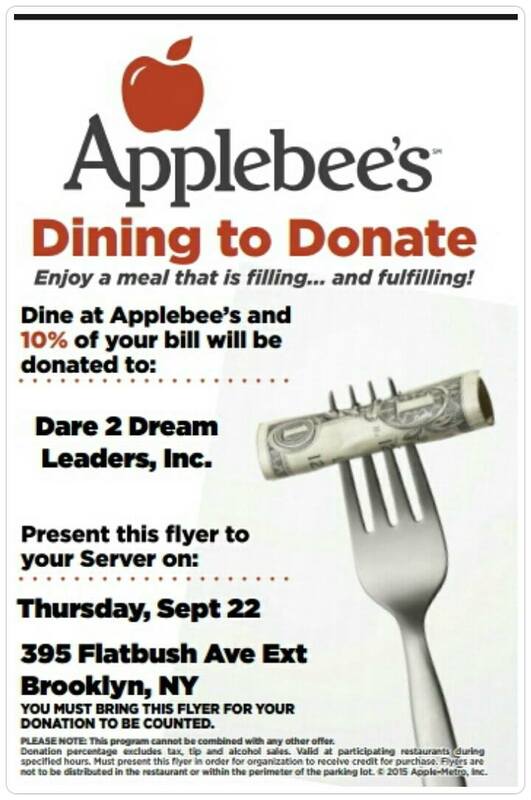 Applebee’s will donate 10% of your bill to our organization. 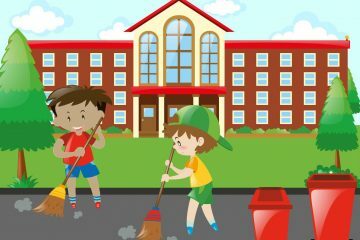 Funding received from this fundraiser will be used for our free or low cost Youth Empowerment Programs. 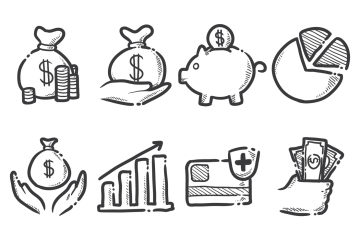 Can’t make it, but you would like to make a taxable donation. Click the PayPal button below.